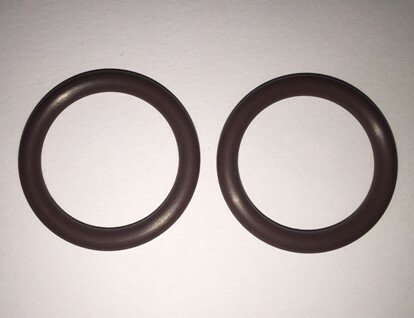 Pair of O ring seals for the WaterGuard Amalgam system only. Suits 130W globe. ©2018 www.filtermate.com.au - All rights reserved.